Globally there’s been a major increase in “black box” attacks (or jackpotting), criminals are hijacking ATMs and directing them to dispense out cash at will. Using a small computer or cell phone called a “black box”, these criminal gangs are physically breaking into the ATMs and gaining access to the computer inside and the ATM’s network, then attaching these black box devices to perform this crime. 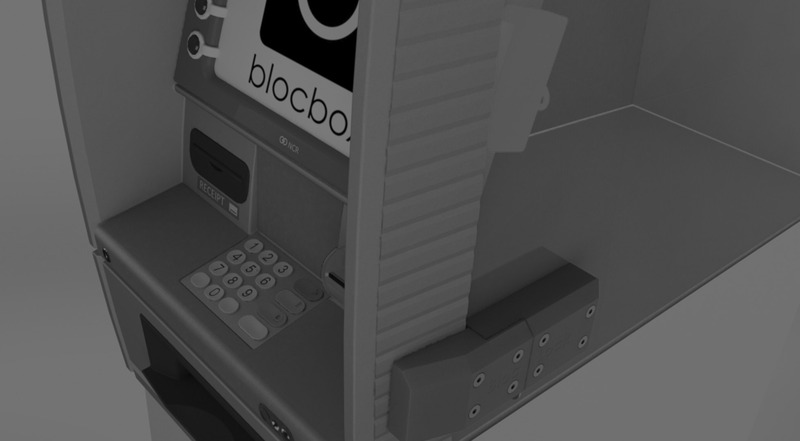 Yes, the BlocBox increases the physical defence of an ATM – prevention is better than a cure. 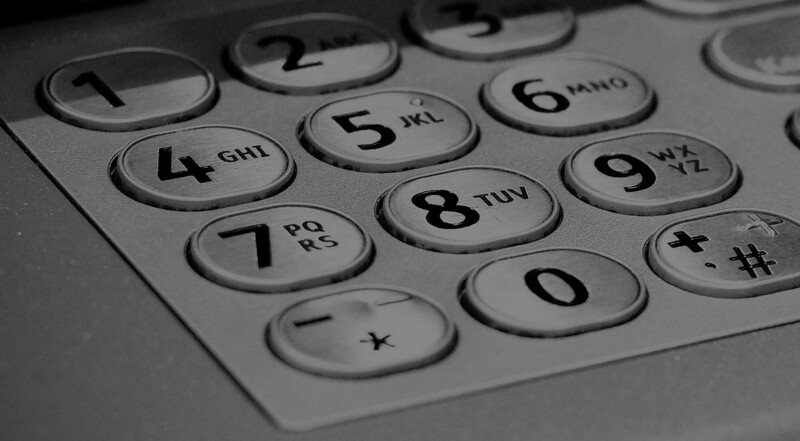 Criminals are exploiting design weakness within the ATM, such as engineers servicing features and openings, and these weakness allows them to connect black boxes to the ATM and the ATM providers network. 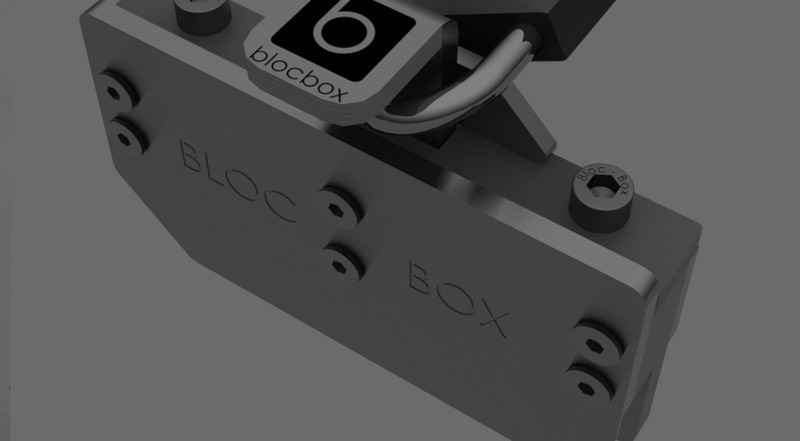 BlocBox is a simple and secure product, that provides a second layer of defence, by reinforcing these accessible areas whilst allowing ease of serviceability for the engineers, proving to be a cost efficient prevention to the issue of Jackpotting. 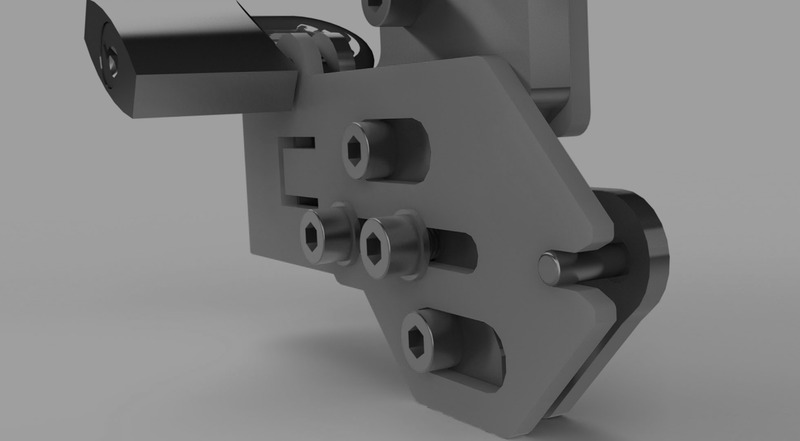 Due to the sensitive nature of the product, for security reasons we cannot show you the entire product itself. 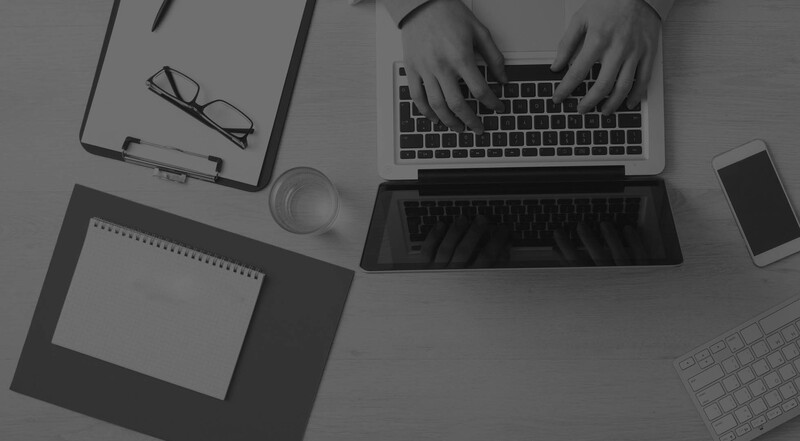 However, if you are interested then we would welcome an email or call from you.